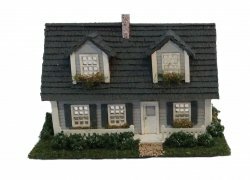 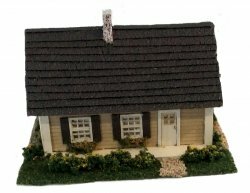 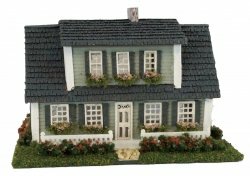 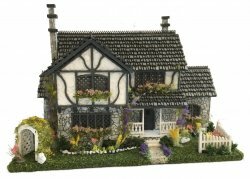 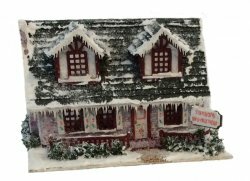 Our 1:144th inch house kits include everything needed to completely finish the interior and exterior of the house. 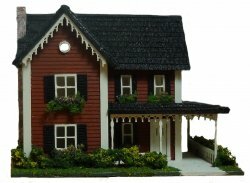 The wood pieces are laser cut out of quality hardwood. 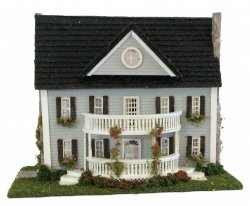 TWe have included wallpapers, baseboards, cove moldings, and trims for the interior. 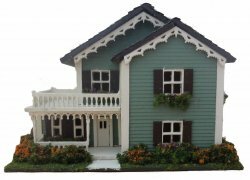 For the exterior we have included, precut siding, and shingles, doors, windows, railings, corner trims, gingerbread trims, shutters, window boxes, grass, bushes, foliage, and flowers. 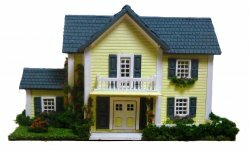 The instructions are detailed step by step with diagrams and pictures.